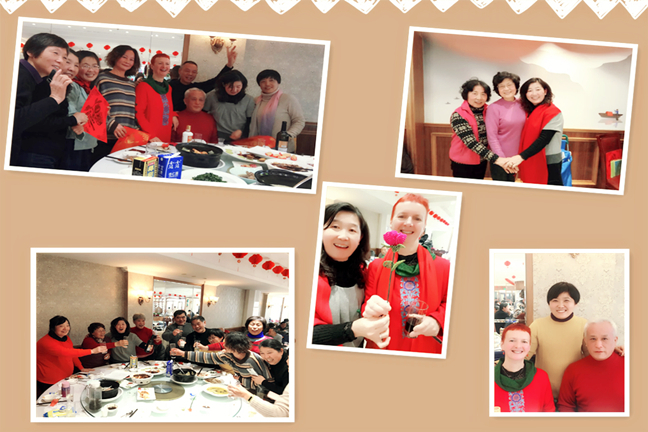 DDA held their annual Chinese New Year celebration banquet, with a gathering of DDA students, disciples and friends on 18th January. 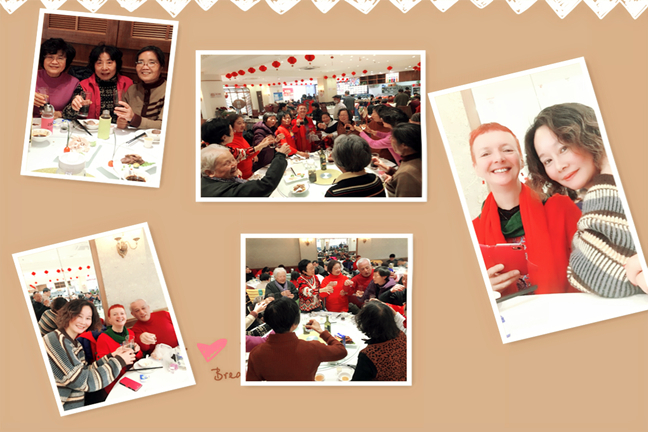 With around 50 guests, it was a raucous, warm and fun luncheon, with impromptu performances and friendship galore! 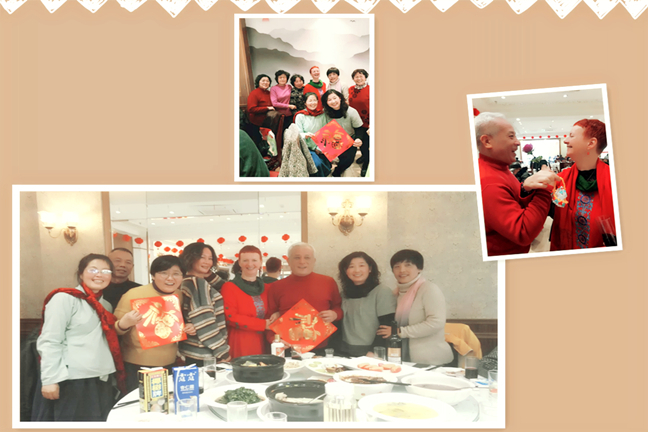 Thanks to all our DDA followers, students and friends for their continued support, we look forward to more great things with everyone in the New Year of the Pig!